The 46th edition of Copa America is all set to kick of at Estádio do Morumbi in São Paulo in Brazil. All the matches of the entire competition will be played in six different venues of five different cities of Brazil. However, The final match will be played at Estádio do Maracanã in Rio de Janeiro. In addition, the Copa America 2019 Live Streaming details are discussed below. Total of 12 teams will be participating in the mega event of South America where two Asian nations are also included. 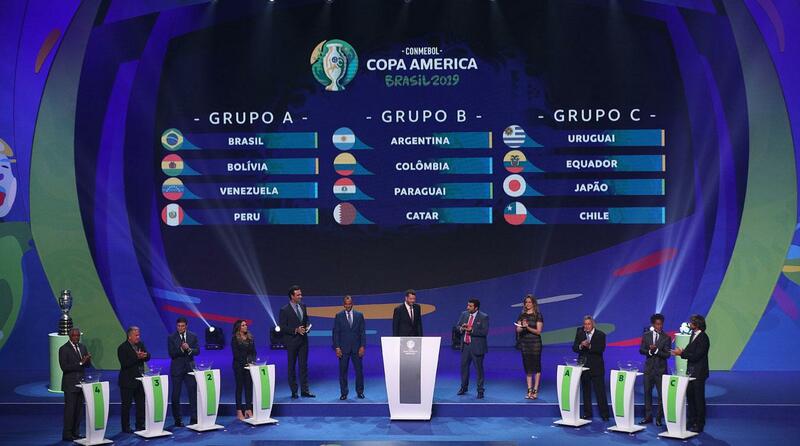 Along with 10 South American nations, there will be two guest nations in the 46th edition of Copa America. The participation nations are Bolivia, Brazil, Peru, Venezuela, Argentina, Colombia, Paraguay, Uruguay, Ecuador, and Chile. The AFC Asian Cup 2019 winner Qatar and Asian Power house Japan will be joining these teams. Nevertheless, the guest nations are yet to win the Copa America. These twelve teams are divided in three groups with each group consisting of 4 teams. At first, there will be league match in every group and the top two teams will qualify for the quarter-final. Similarly, two best top three finisher will also join the last eight stage. After that, the knock-out stage begins with the winners advancing to semi and final. Uruguay had won Copa America most times, i.e. 15 times thereafter Argentina (14 times) and Brazil ( 8 times). Similarly, Chile, Paraguay and Peru had won 2-2 times each. Beside, Colombia and Bolivia had won single time each. On the other hand, Argentina had hosted the Copa America most times. Looking at the record of Copa America, Brazilian Zizinho and Argentine Norberto Méndez are the joint all time highest goal scorer in Copa America with 17 goals each. 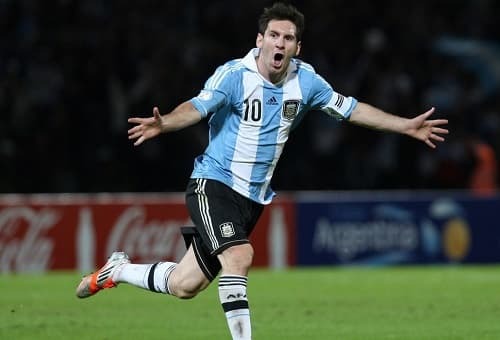 Similarly, Argentina’s Lionel Messi is all time Assist-leader in Copa America. He has total of 11 assists in his previous 4 Copa Americas. Let’s see how much he can add in the upcoming matches. 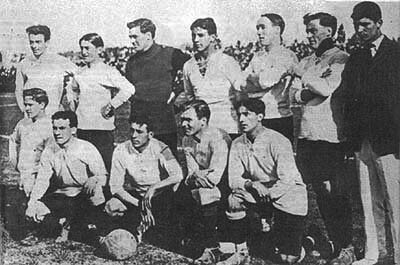 The Uruguay team that won its second title in 1917. Generally, Copa America is one of the most entertaining football tournament all around the world. It probably the third most watched football tournament after FIFA World Cup and UEFA Euro Cup. 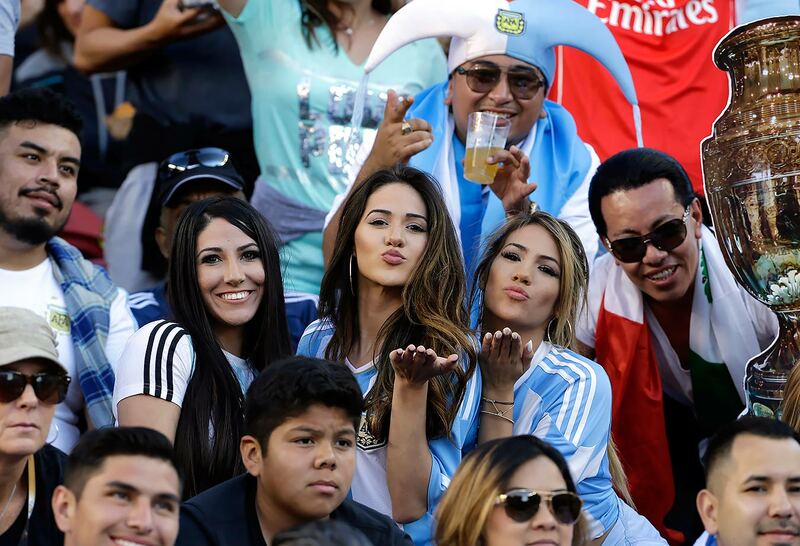 Thus, Copa America attracts the viewers from all around the world. Therefore, there is always huge demand of Live Streaming of the Championship. In addition to the TV Viewers there will be online viewers as well. Therefore, there are many TV Channels that are broadcasting all the matches of Copa America 2019 live all around the world as well as many online live streaming. Similarly, the only live streaming will also be available that can benefit the football fans all over the world. This time, two Asian teams are playing in the Copa America, which will certainly attract more fans from Asia. 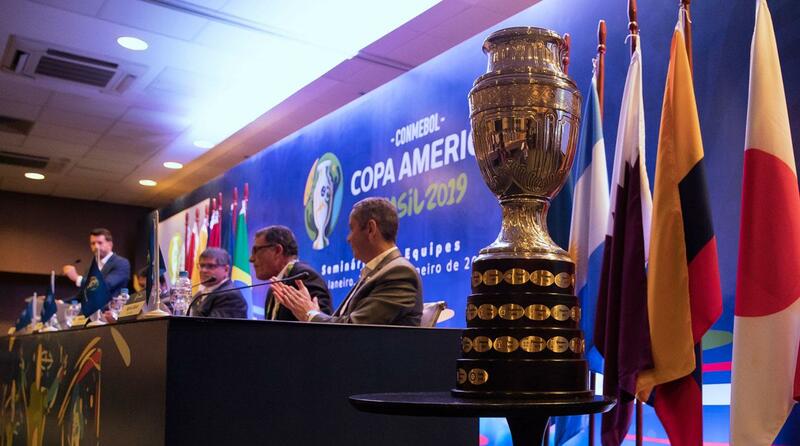 Therefore, there will be Asian viewers as well in the Copa America 2019. Telemundo and beIN Sports have acquired broadcasting rights in US. 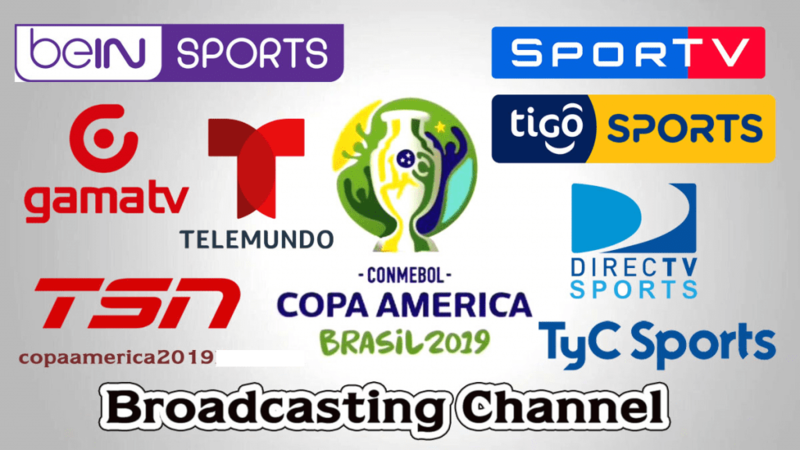 Thus, these TV Channels will be broadcasting all the matches of Copa America 2019. These two channels will share the live streaming in two different languages. Hence, Telemundo will broadcast in Spanish whereas beIN Sports will broadcast in English. Similarly, there are other TV Channels, which will be broadcasting all the matches of Copa America 2019 in different countries. Likewise, Copa America 2019 Live Streaming will be available in TV as well as on online networks. In a nutshell, the lists of the TV Channels are give below. Total of 12 teams are divided into 3 groups of four members each. Similarly, Each of the group member will play each other in the group so that, a team will play 3 matches in the group stage. Thereafter, Top two teams from each group will advanced to the quarter-final and the remaining two spots in Quarter-final will be filled by top two third placed finisher. 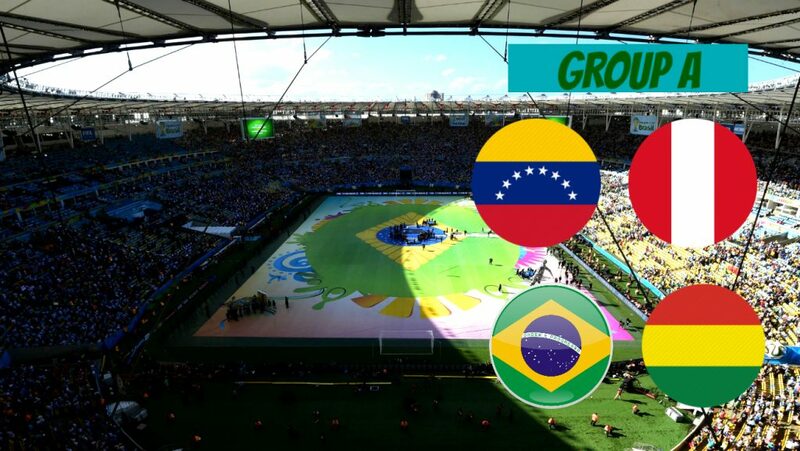 The opening match will be played between the host Brazil and Bolivia on 14th June. That match will be played at Estádio do Morumbi in São Paulo. 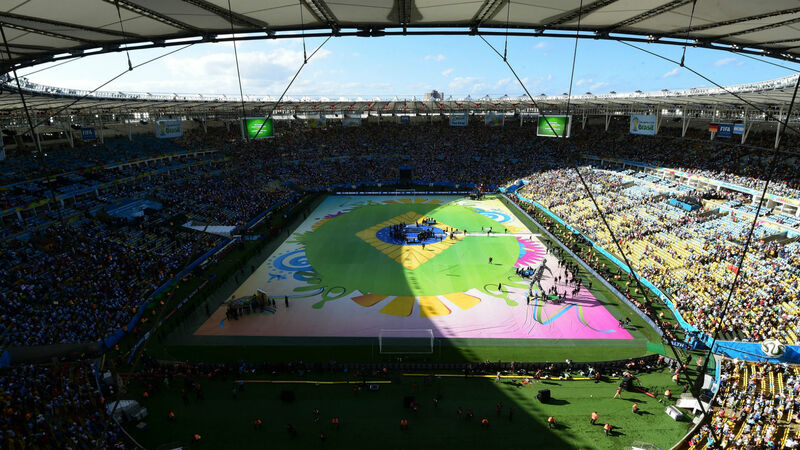 However, the closing ceremony will be at Estádio do Maracanã in Rio de Janeiro. 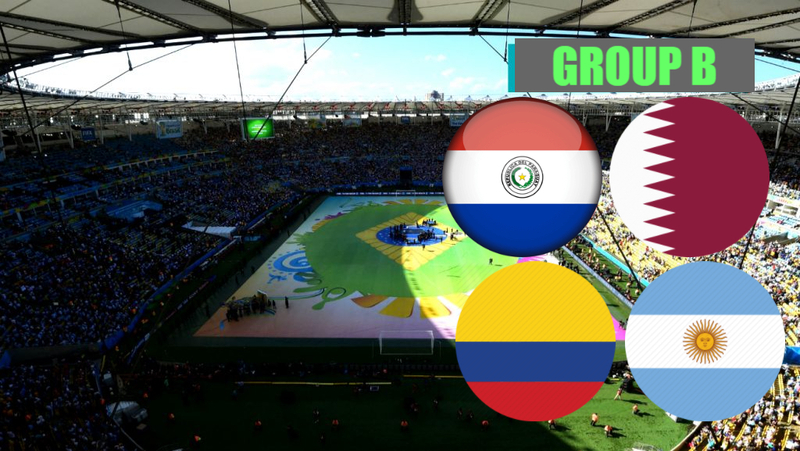 Group A : Brazil, Bolivia, Venezuela, Peru. ” B : Argentina, Colombia, Paraguay, Qatar. Group C : Uruguay, Ecuador, Japan, Chile. Bolivia: Bolivia are drawn in group A of the Copa America 2019. They will play their first match against the host Brazil on 14th of June, which is also the opening match of the tournament. Looking at the history, Bolivia has only won the mega event of South America once. They have won the Copa America in 1963 where they defeated Paraguay in the final. That edition was hosted by Bolivia itself. Bolivia also reached the final in 1997, but were defeated by Brazil which was also hosted in Bolivia. 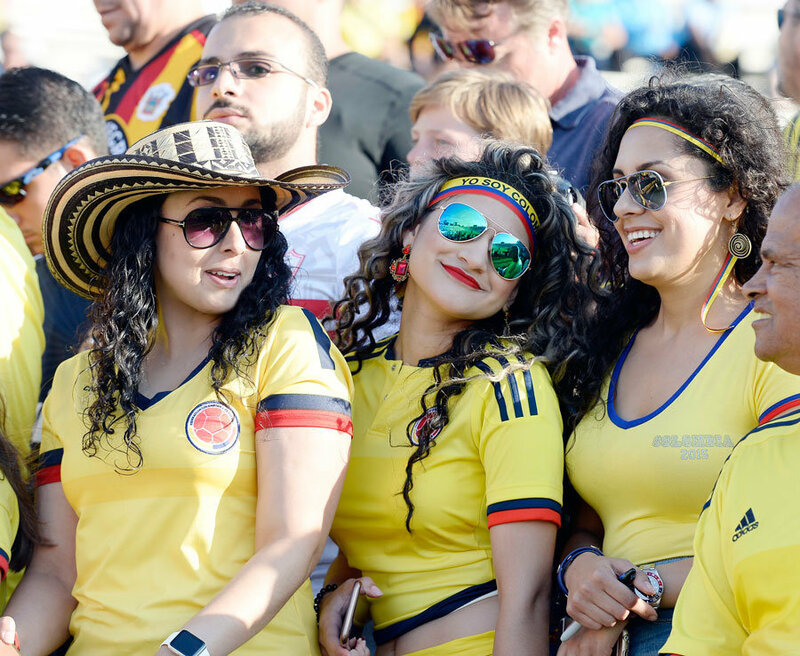 Colombia: Colombia are drawn in Group B in the Copa America 2019. Colombia will play their first match against Argentina on 16th of June. Colombia have won the Copa America one time back in 2001. The had defeated Mexico in the final which was hosted in Colombia. They also reached the final in 1975 but were eventually defeated by Peru. Chile: Chile are grouped in Group C in the Copa America 2019. They will take on Japan in the first match on 18th of June. Looking at the recent form, Chile are currently the successful nations in Copa America as they are the defending champions in last two editions. They are the champions of Copa America 2015 and Copa America 2016. 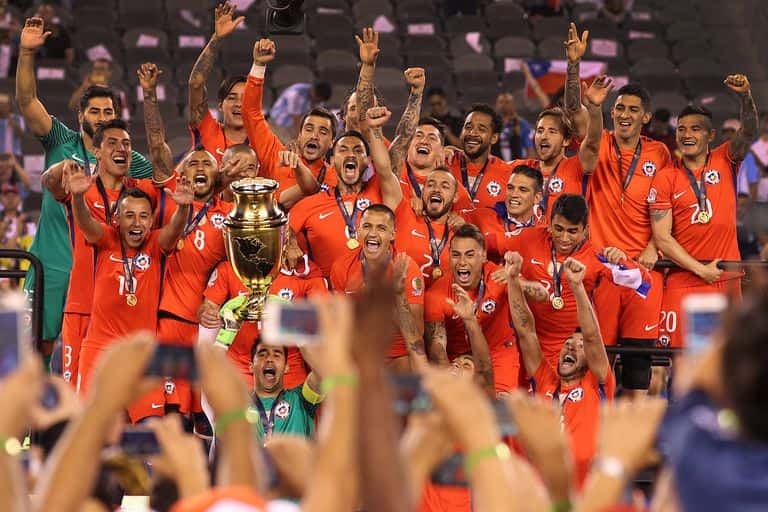 Besides this, Chile has played in the final of three more Copa America but were defeated. Brazil: Brazil are the host of the Copa America 2019. This is the fifth time that Brazil are hosting the tournament. They will play the opening match against Bolivia. 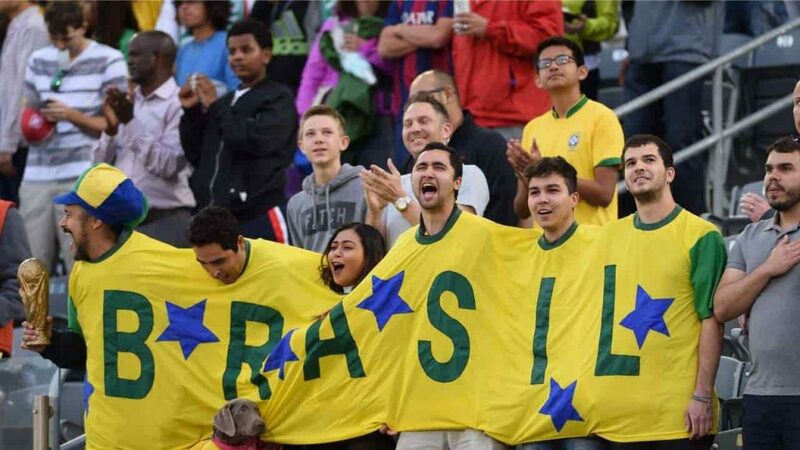 Though Brazil are most successful nation in terms of FIFA World Cup, they are far behind in Copa America. They have won Copa America 8 times, 7 less than the highest winners. However, Brazil has lost in the final of 11 occasions which sums up as Brazil had played in the final of 19 Copa America. Argentina: Argentina are group B of the Copa America 2019. They will emerge as top contender for this edition as they have played in the final of last two editions. In the last five editions of Copa America, Argentina has advanced the final of four of them, but winning only one of them. They will play their first match against Colombia. Argentina has won the Copa America 14 times. Similarly, Argentina has lost in 14 finals of the Copa America, that sums up 28 finals played by Argentina. Ecuador: Ecuador are the second member in Group C in the Copa America 2019. They will take on Uruguay in the first match on June 17. Ecuador are yet to win the Copa America. However, they have finished fourth in two occasions. Ecuador are yet to reach the final of the Copa America. Similarly, they have hosted the mega event three times. Peru: Peru are the third team of Group A. They will play their first match of Copa America 2019 on 16th June against Venezuela. Peru had won the Copa America two times. Similarly, they had hosted the mega event in 6 occasions. Beside those two editions, Peru had never reached the final of the Copa America. Paraguay: Paraguay are in Group B of the Copa America 2019. They will play their first match of the Copa America 2019 against Bolivia on 19th June. Paraguay too had won the Copa America two times. Similarly, they have reached the final in 6 occasions, besides their winning campaign. Paraguay had also hosted the Copa America one time. 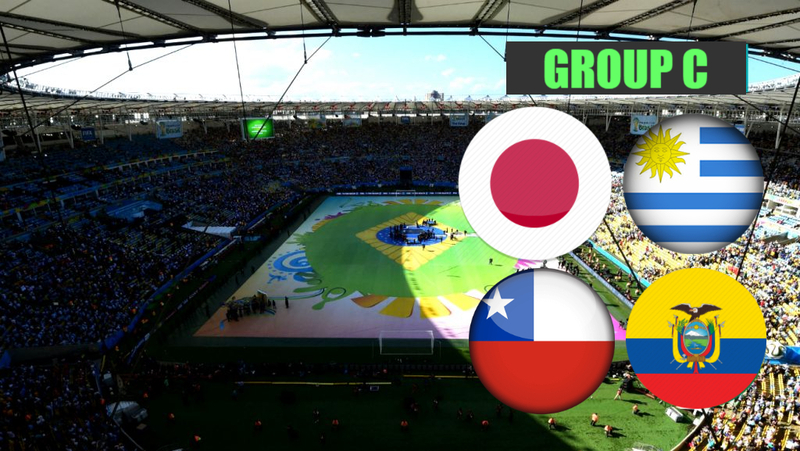 Japan: Japan are the guest nation in the Copa America 2019. They are the first team to play Copa America from outside Americas. Japan has played in Copa America 1999 and were also invited in 2011 and 2015 but Japan declined the invitations. However, Japan are to play in the 2019 edition now. They will take on Chile in the first match. Venezuela: Venezuela are the last team to fill the quota of Group A along with Brazil, Bolivia and Peru. They play theier first match of the Copa America 2019 against Peru on 16th June. They haven’t won the Copa America. However, they had finished fourth in Copa America 2011. Qatar: Qatar are the second team, that is playing Copa America 2019 as guest nation. Similarly, they are the only second nation to play the Copa America from Asia. This is the first time that Qatar are invited to take part in the Copa America. They are the AFC Asian Cup 2019 Champions as well. Qatar will take on Paraguay in their first match of the Copa America 2019. Uruguay: Uruguay are the most successful nations in terms of Copa America in South America. They have won the Copa America 15 times, one more than second placed Argentina. Uruguay will begin their Copa America 2019 campaign with a match against Ecuador on 17th June. Beside winning the 15 titles, Uruguay has reached the final of Copa America in 6 other occasions.